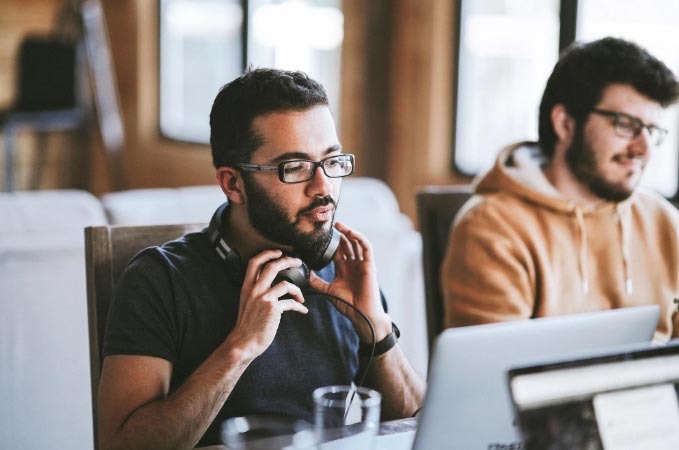 A pioneer in open source software, SUSE provides reliable, interoperable Linux and cloud infrastructure solutions that give enterprises greater control and flexibility. 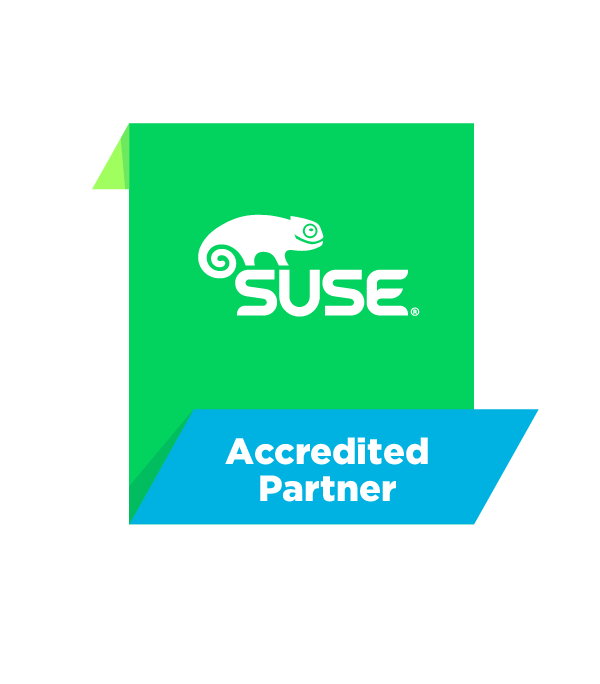 As SUSE partners and Certified Resellers, we support the biggest and most complex infrastructures in Portugal based on SUSE solutions. 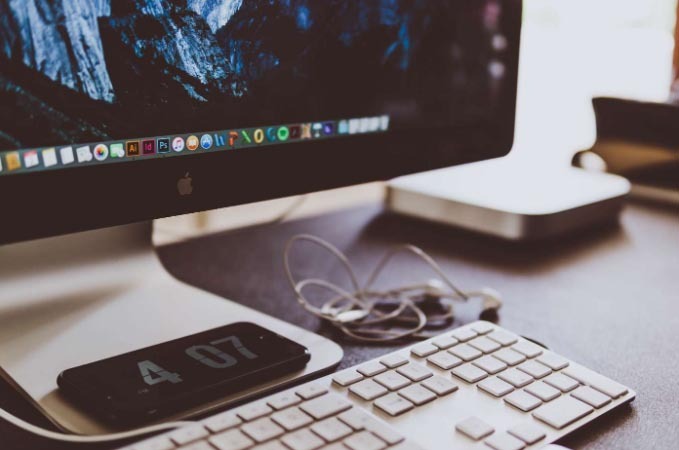 We provide consulting and support services allowing our customers to manage more efficiently and effectively their Linux and Cloud Infrastructures. 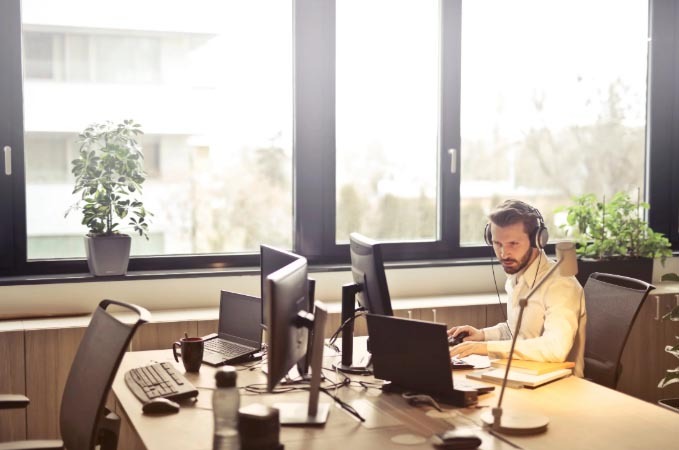 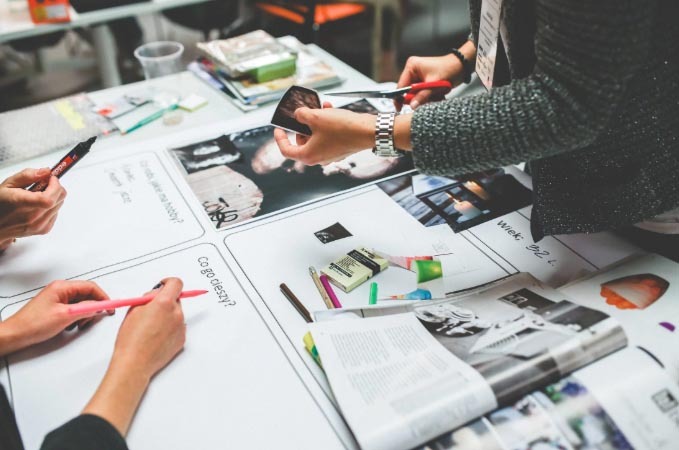 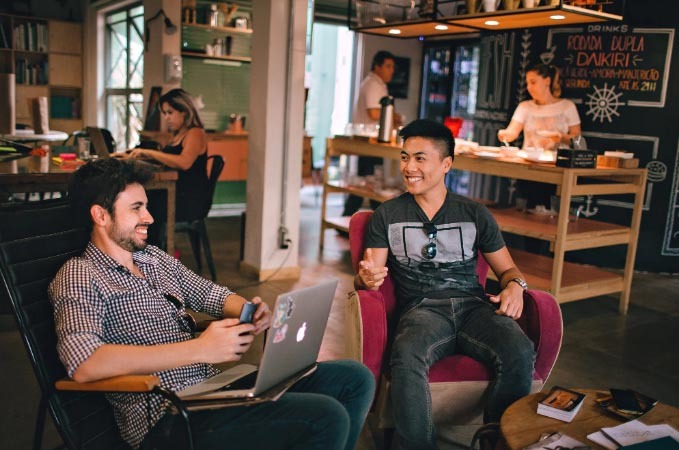 For these customers, we offer 24x7 support services in Standard Operating Environment implementations, taking advantage of SUSE Enterprise Manager platform. 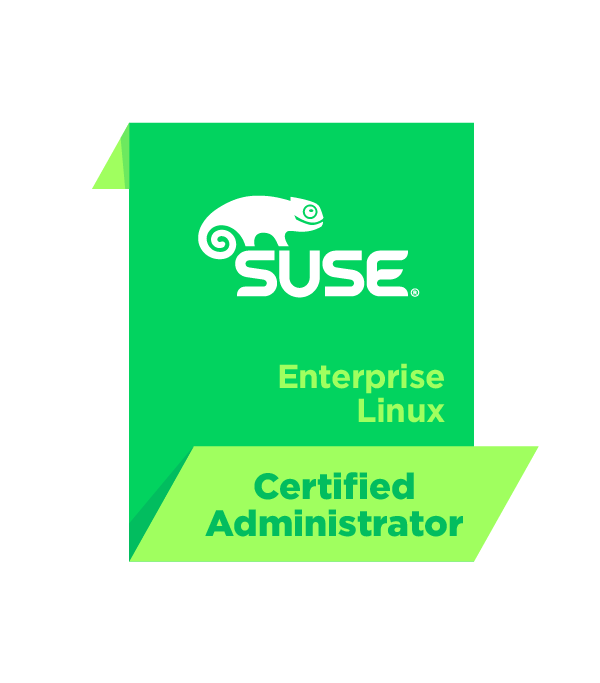 Want to learn more about SUSE Solutions?